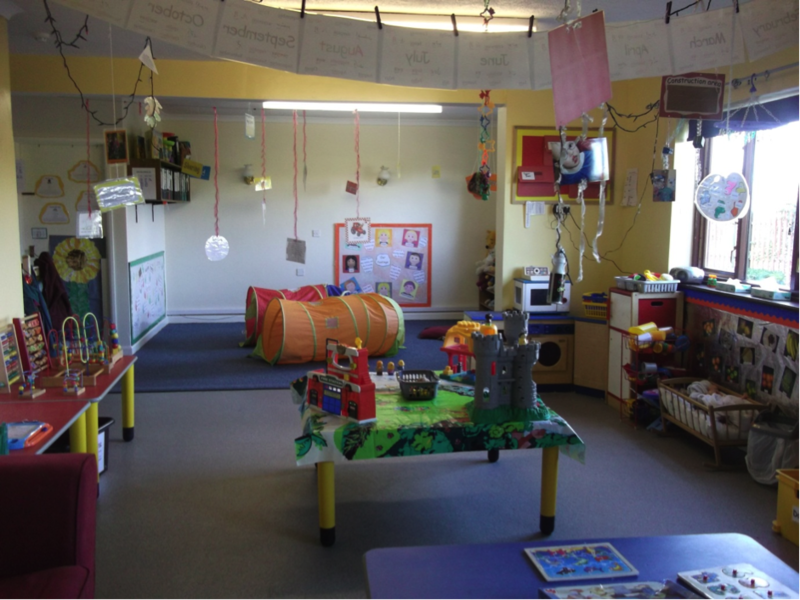 Poplars is a large privately owned, independent and unique childcare nursery and has been meeting the needs of families living and/or working in the Swindon area since 1995. In our 3 acres of land we have a large enclosed woodland with a playhouse, a huge paddock area with a willow structure, adventure trail, cycle track, basketball net and trampoline. We also have an outdoor classroom and vegetable and flower gardens. We provide children with a safe, secure, happy, healthy and stimulating environment, within which children are encouraged to develop their social, emotional, physical, intellectual and creative skills. 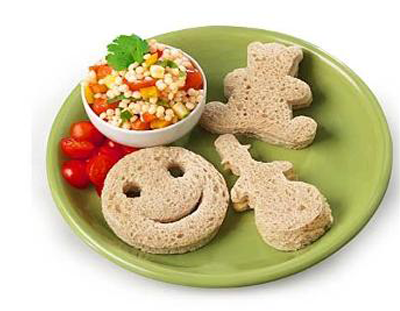 We provide a well balanced menu for the children using freshly prepared meat and vegetables, and offer a vegetarian alternative for those children who require it. We are also able to cater for a wide range of dietary needs. No added salt or sugar is used in our cooking and all our cooking is done by well experienced chefs. It is conveniently located just off the A419 to the east of Swindon in a beautiful rural location and is set in 3 acres of land. This enables us to provide excellent facilities both indoors and outdoors.